From 10-14 June, 1944, the US 101st Airborne Division fought against the German 6th Parachute Regiment in the small rural town of Carentan in Normandy, France. For the Americans, winning the battle meant consolidating the Normandy landing beach heads. On the other hand, the Germans needed the town to mount counterattacks on the nearby Allied landing force. 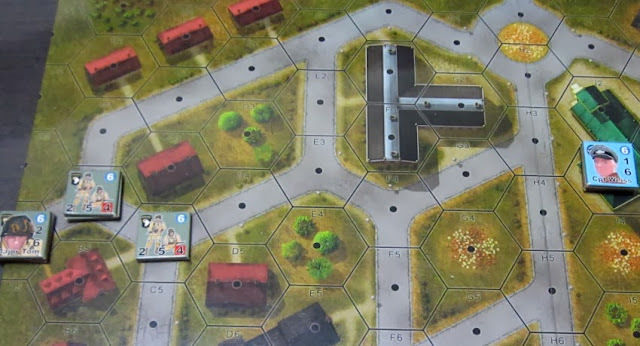 The battle is represented in Lock 'n Load Publishing's WW2 squad-based game, Band of Heroes. Here's how my playthrough went. Have some pity for Ralph Peters, whose lovely novel about World War III in Central Europe was published in 1989 by Atria Books, just in time to see the end of the Cold War and the radical political transformation of Europe. Red Army is a work of fiction that focuses on the men behind the Soviet military machine and the ordeals and triumphs they would encounter in an invasion of West Germany. In a sort of mirror-image of Tom Clancy's Red Storm Rising, the novel is told from the perspective of Soviet army troops all the way from a terrified infantryman to the charismatic General Malinsky, commander in charge of the First Western Front, as they push their way across West Germany in the ultimate showdown of modern arms. 2nd Fleet - Scenario 2: Sink the Boomers! "Sink the Boomers!" is one of the introductory scenarios from Victory Games' second release in the Fleet series games, 2nd Fleet. 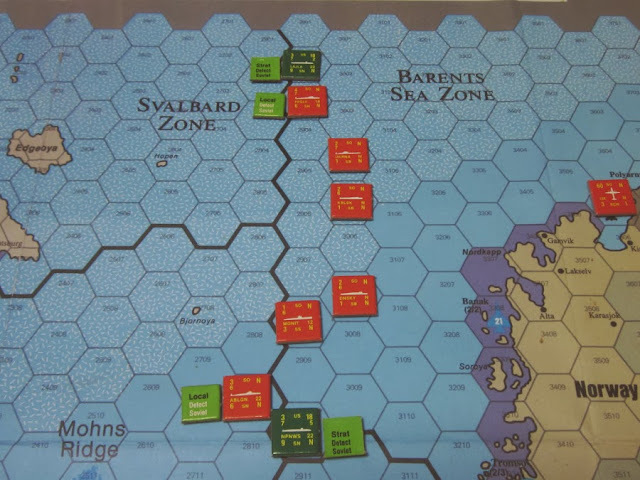 While the first release, 6th Fleet, focused on naval warfare in the Mediterranean, this time around the action takes place in the North Atlantic near the GIUK (Greenland, Iceland, UK) gap where, presumably, NATO would duke it out with the Soviets in any Cold-War-Turned-Hot conflict that brewed up in Central Europe.